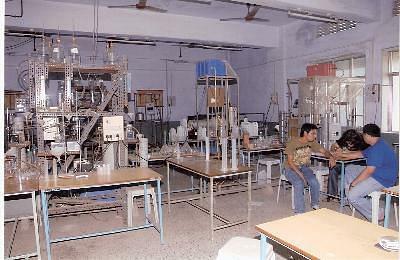 Dwarkadas J Sanghvi College of Engineering is a private engineering college which was established in the year 1994. 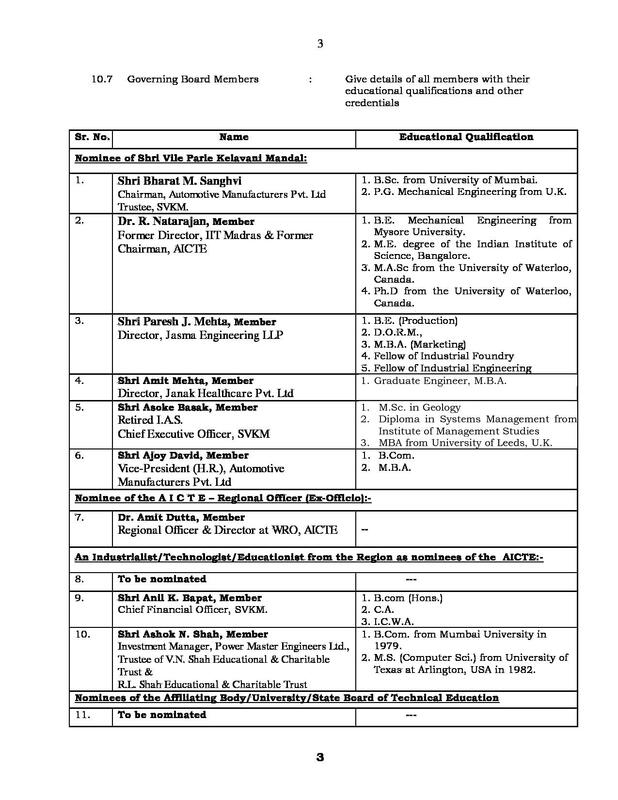 It is approved by All India Council for Technical Education (AICTE) and Affiliated to University of Mumbai. 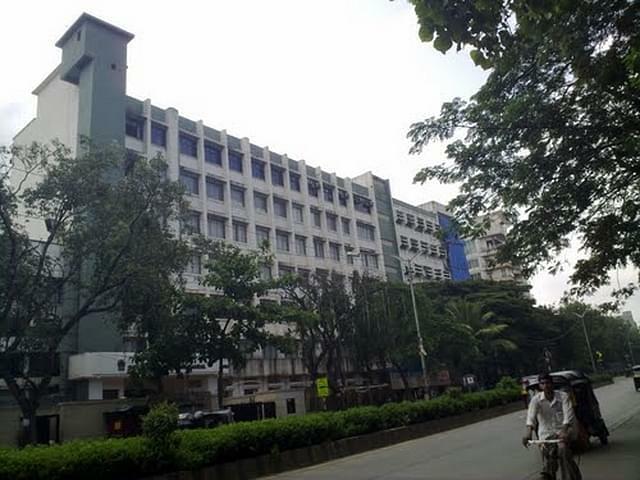 It is one of the few colleges in Maharashtra that has been awarded A+ grade consecutively by Directorate of Technical Education. The college has total 174 faculty members. 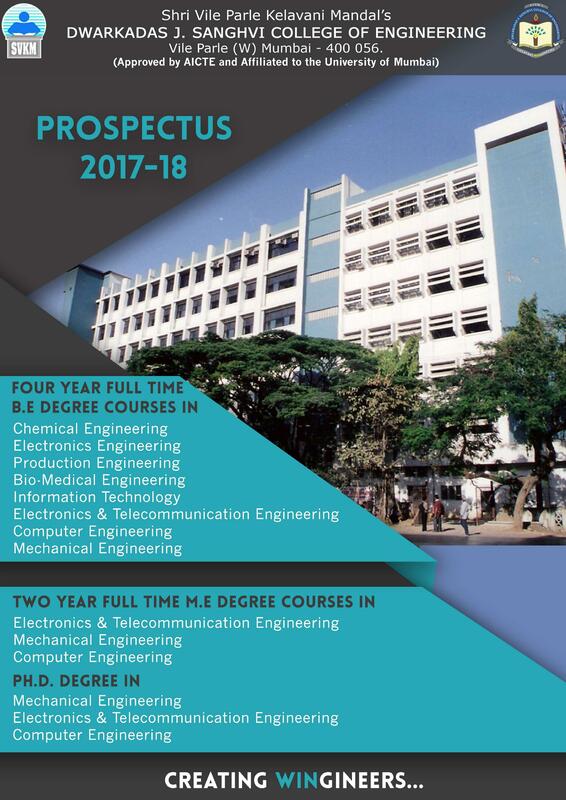 The faculty members of Dwarkadas J Sanghvi College of Engineering continue organize Training Programs, Conference and other development programs for students benefit as well as faculty members. The college offers B.E Program at undergraduate level and M.E Program at postgraduate level in multiple specializations. The duration of B.E is 4 years and M.E is 2 years. The institute also runs Ph.D program in three different disciplines with 3 years of duration. Before applying for any of the program applicants are advised to check Dwarkadas J Sanghvi College of Engineering Fee Structure. Dwarkadas J Sanghvi College of Engineering is one of the best college’s offers engineering study. It is ranked among top engineering colleges in India. 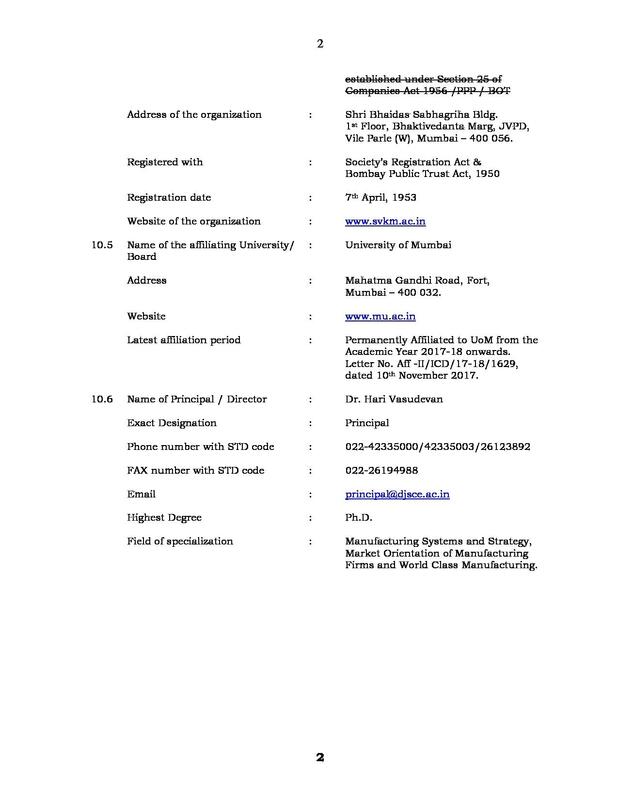 Many prestigious magazines and ranking bodies provide rank to DJ Sanghvi College of Engineering. The college has a separate placement cell which conducts the complete recruitment process. 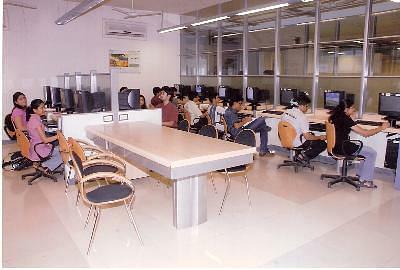 The cell invites many reputed companies/ organizations at campus for placement. Dwarkadas J Sanghvi College of Engineering Placement record is continuously growing. 100% Tuition fee waiver for 4 years of his/her study in the college. 75% Tuition fee waiver for 4 years of his/her study in the college. No, there's nothing bad about this college according to my perspective. The management in all departments is good enough. Very good college to study.academics is of top quality. No bad remarks since this is a public review. No bad remarks since this is a public review. No bad remarks since this is a public review. The overall experience here at Djsce is great. There are a few things that can be worked out for the good. The campus has fully centralised AC and that seems an advantage over the most of the colleges in Mumbai. So I am quite pleased with my experience. 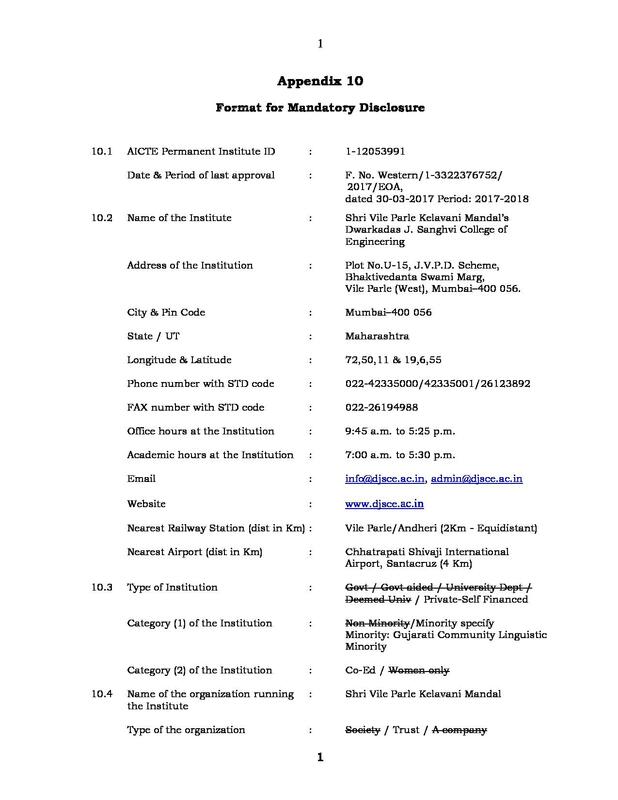 Admission to my college was through MHT-CET (Engg entrance for colleges in Maharashtra). I scored 115 on this particular exam and got into this college in the third CAP round. I chose DJ Sanghvi because of the teaching level, the crowd, and the campus. I took MHCET, scored 154 out of 200 I opt led for DJ Sanghvi as it is an esteemed college with good alumni and it's nearby me. 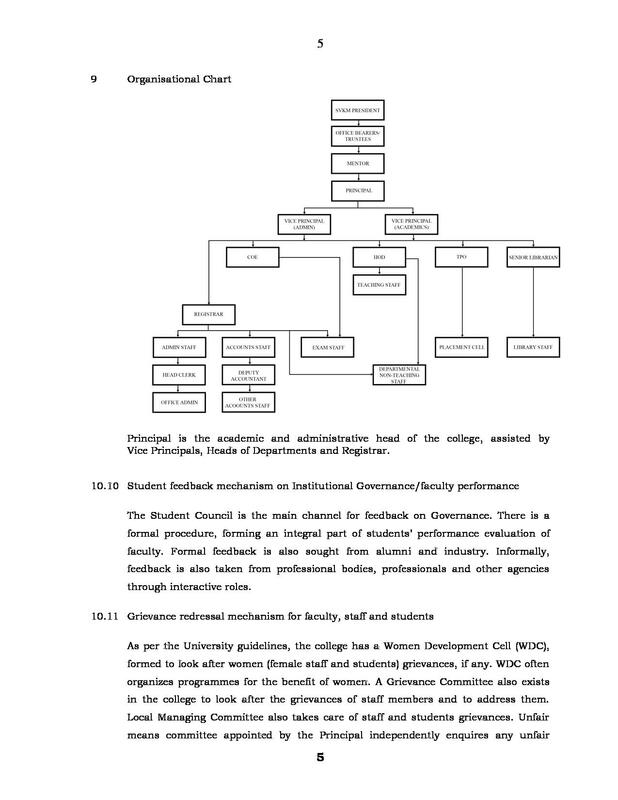 "Until now I have a very great review about my college,with its highly educated professors." 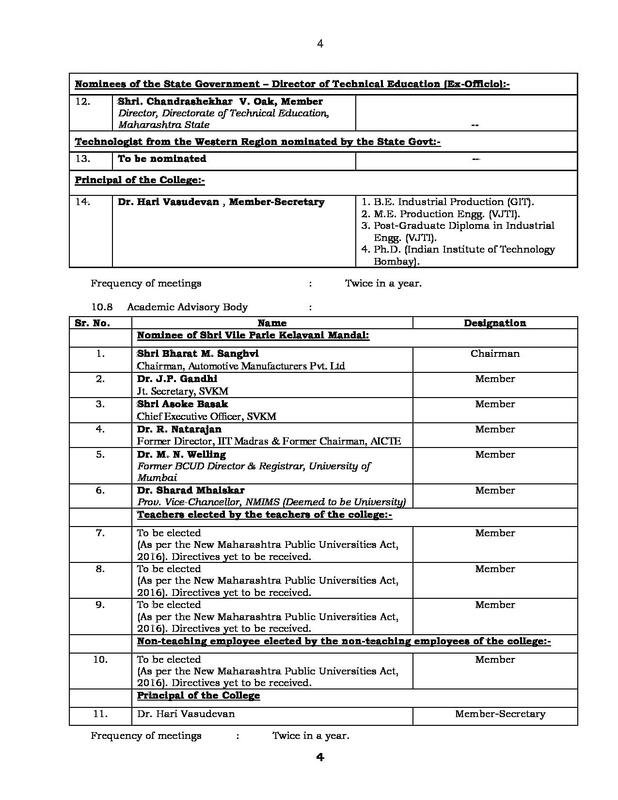 I gave the MH_CET exam for engineering and scored well enough mass to pass the cut off of the college.It was my dream college and I got selected through the institutional seats.There were two cap rounds first I got biomedical and then electronics.I loved the branch so chose to take the college.